Effects can take a mix to a whole new level. Using them can be as simple as a one or two-dial analog control or as complex as an expensive multi-faceted digital plugin. Today, I’m covering the tips I’ve found helpful over the years that look past the implementation and focus on the general mechanics. You might find some of these rather simple – just skip over them. Having done audio for 20+ years, what seems common knowledge for me today wasn’t so when I first started. Has it really been 20 years? Wow. The biggest problem with effects, when you’re new to effects usage, is knowing what sounds good. It’s for this reason I encourage audio engineers to experiment during the band’s practice times. Let’s say the band practices mid-week, use that time to rough in the mix and then experiment on effects. Start with vocals and once you get a good sound, move to acoustic guitars. I’ll talk about the math behind effects in a moment but when it comes to finding the correct effects settings, trust your ears. If it sounds right, it is right. But let’s go back another step. Before the mid-week practice, listen to professional recordings of the songs the band will be playing. If you don’t own them, listen on YouTube, Spotify, or some other on-line service. I build a Spotify playlist and listen throughout the week. By doing so, you’ll learn how effects are used. As mentioned, it’s helpful to listen to recordings to know how effects are used but you also have to find out what works for your room. 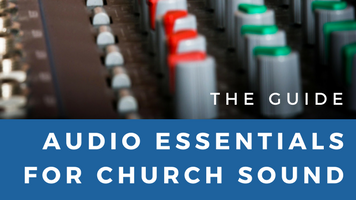 For example, you can’t make a 200-person room sound like a 15,000-seat venue so what sounds great on a recording can sound wrong for your room. Learn the type of effects (reverb hall, room, plate, delay) used in the song and apply it to the mix. But if it sounds too big for the room, scale it back. When setting basic reverb and delay, I learned to use my ears. This was because in my early analog days, I didn’t have a digital readout or a knob with milliseconds. It was just two knobs; one for timing and one for degree of effects heard. With consoles now, they can display the milliseconds. Therefore, if you aren’t sure it if sounds right or need a place to start, use the below. Set the initial delay with the formula 7500/beats per minute. So, an 80 BMP song would call for around a 94 ms initial delay. 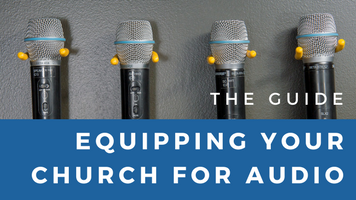 The worship leader can tell you the tempo for each song. Or, you can cheat by using an iPhone app like ProTap so you can tap the screen to the beat and it tells you the tempo. This formula can get you really close. Sometimes, it’s dead on while other times it helps to then tweak the setting by ear. Set the reverb time with the formula 60,000/beats per minute. So, an 80 BMP song would call for 750 milliseconds. Note this is for quarter notes as the standard. This will get you spot-on or at least close enough that you can use your ear to fine-tune the timing. It all depends on what’s being played. A rule-of-thumb for setting the timing is a fast song would use a fast reverb time and a slow song would use a slower reverb time. For example, why would you have a long delay on a fast-played guitar? You wouldn’t. Doing so would muddy the sound. 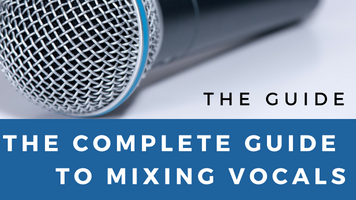 Backing vocals can blend with the lead or sit behind the lead so use effects on them to support the arrangement. When they are sitting behind the lead, double their reverb time to push them farther back in the mix. Using the 80 BPM example, if the lead vocalist is reverbed at 750 ms, then put the backing vocals at 1500 ms. Use your ears to determine if it works for the song. 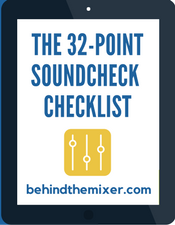 Get a bigger sound for stereo setups (house speakers, recording, live stream) by placing a 7-to-12 millisecond delay on the channel and set the delay output panned left and the non-delayed output panned right. 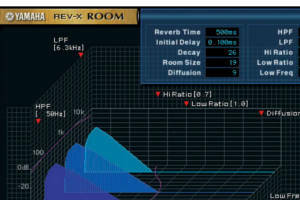 Reverb controls can also offer the ability to control the decay rate and the frequencies that are affected. For example, they can offer high-pass and low-pass cutoff points so you are only reverbing or delaying certain frequencies. It’s good to cut out some of that low end that’s going to bounce around the room already. As for the decay rate, you are controlling how the sound fades away. 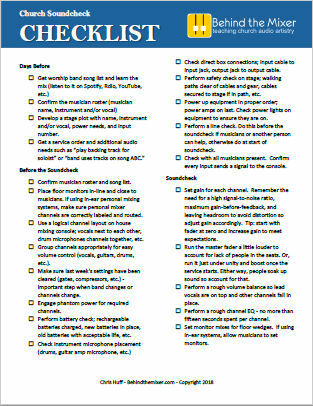 Is it gradual or does it shut off hard – all depends on what sounds good. 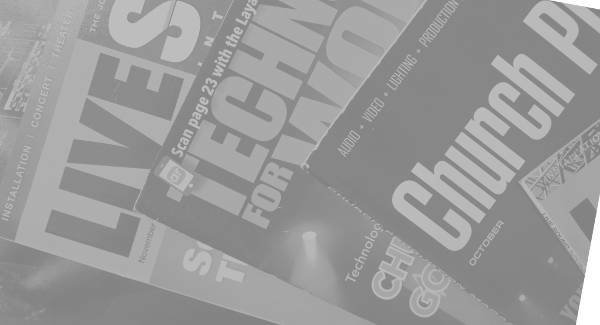 Check out these links for more information on using effects. 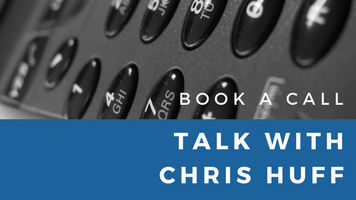 Thanks a lot, Chris! This will help me adjust the delays I already have set up. And panning the delay for stereo, woohoo I’m excited to try that. Again, great article. Thanks for the article. I’ve been mixing live shows for about 8 years and I learned on analog and had quite a bit of use on older Yamaha SPX2000 units. I always just played and tweeked by ear. I never took any audio engineering classes, I learned everything first hand working with churches and for production companies so seeing the math behind some of the stuff will make it easier to get into the right ball park, but I’ll always trust my ear over numbers :).